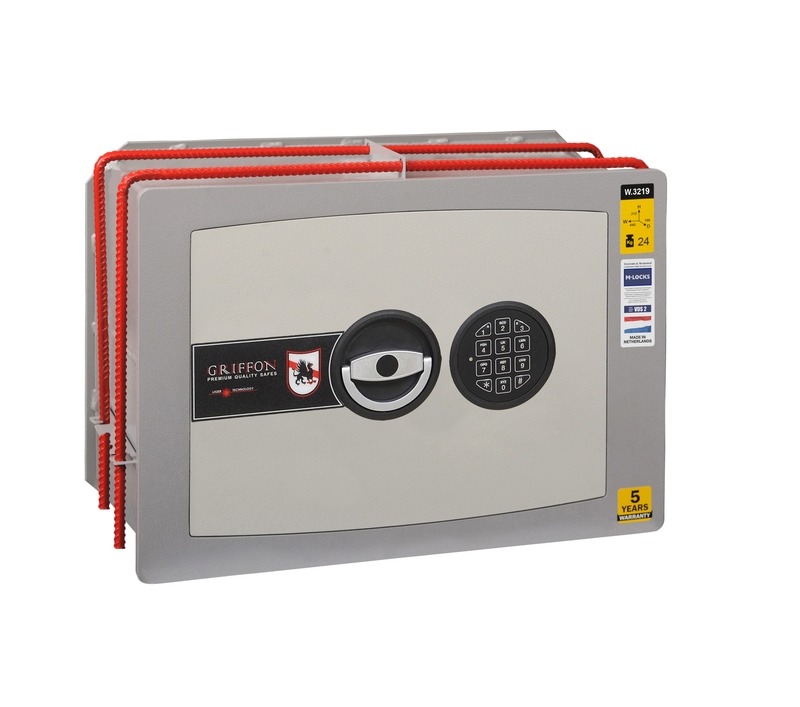 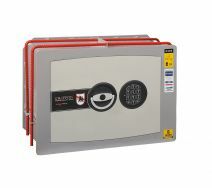 ● Steel heat-treated plates protecting from drilling and blowing out lock and bolts. 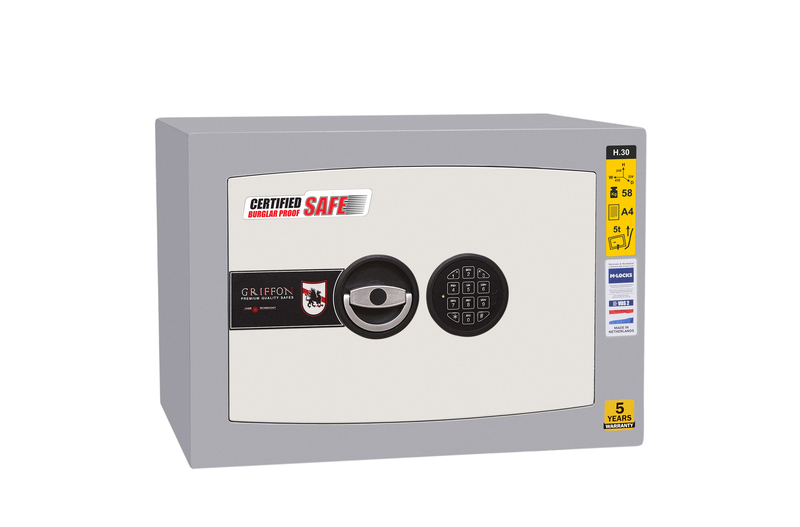 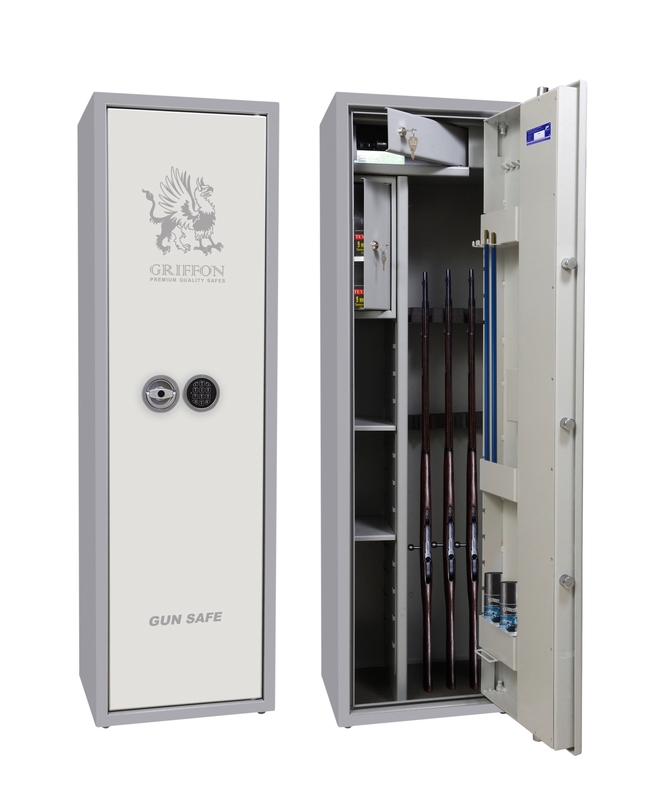 ● Safes certified by European certification authority ECB-s for S1 according to EN 14450. 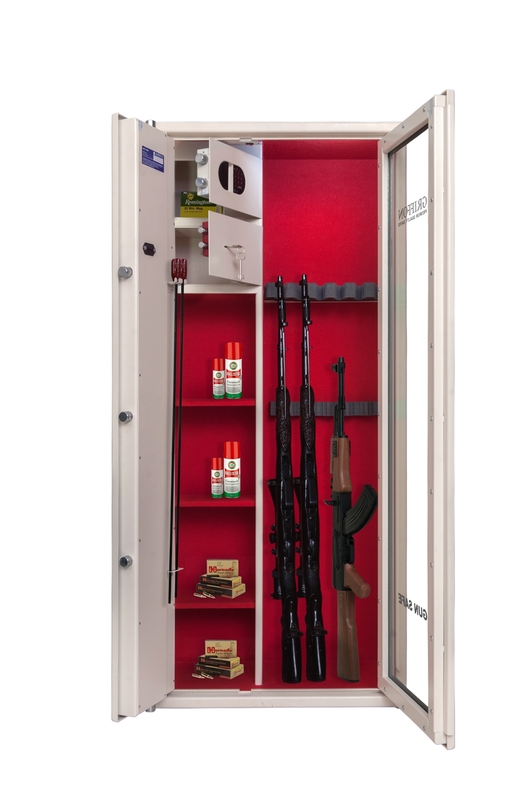 ● Gun rod holders 2-5 pcs. ● Certified by European certification authority ECB-s for S2 according to EN 14450. 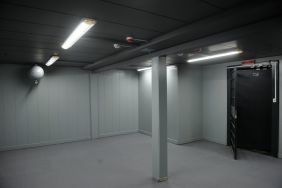 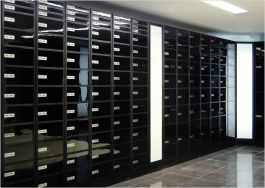 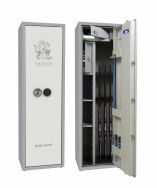 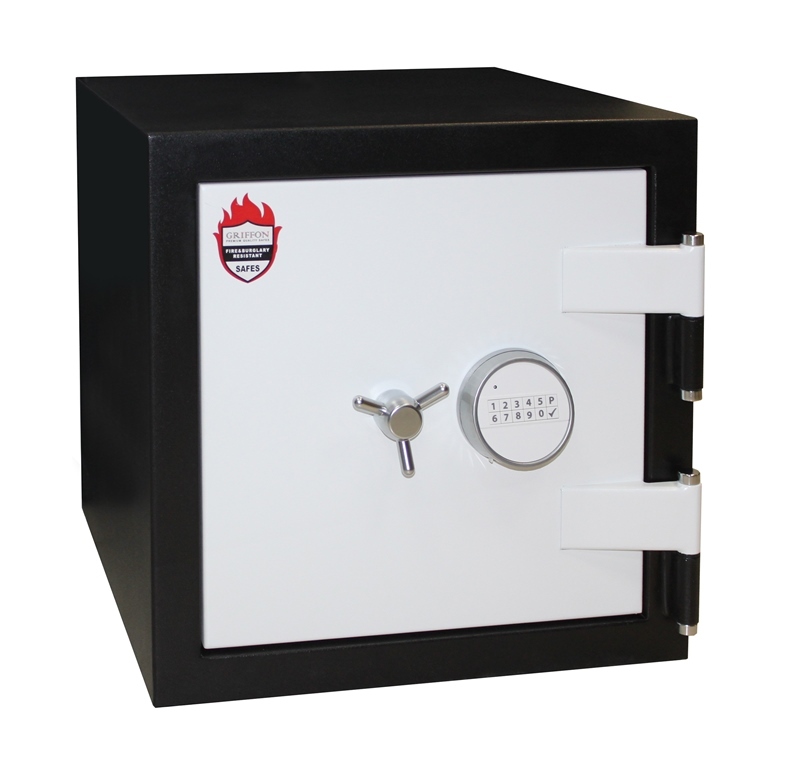 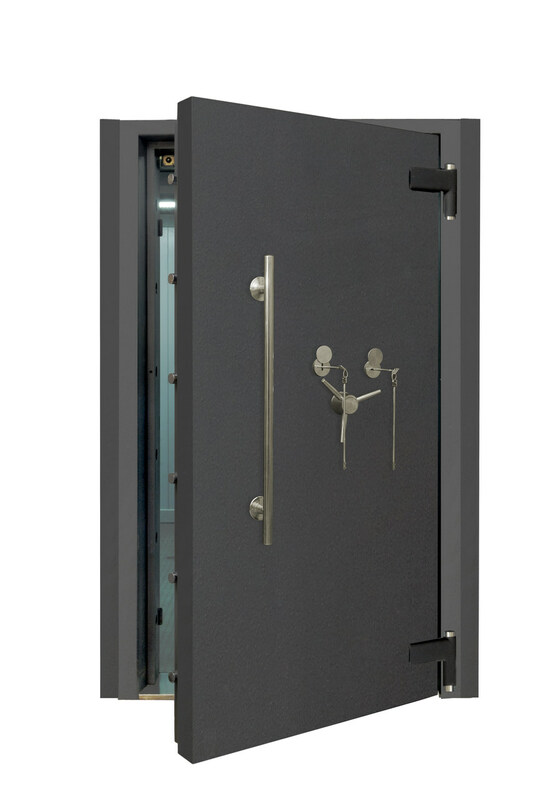 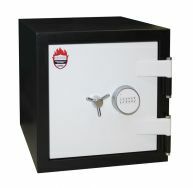 Founded in 1993, PARITET-K LTD specializes in production of safes and secure storage units. 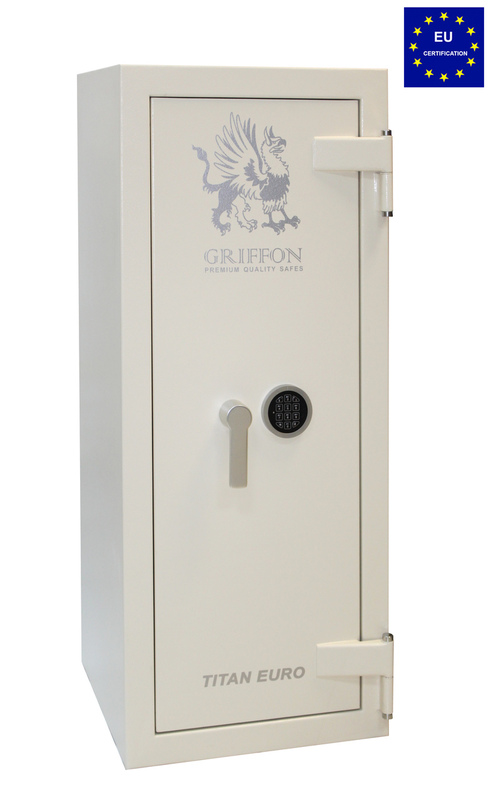 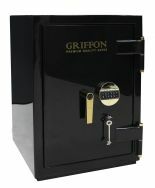 You may know us by brands GRIFFON, Hunter, MySafe, Paritet-K.